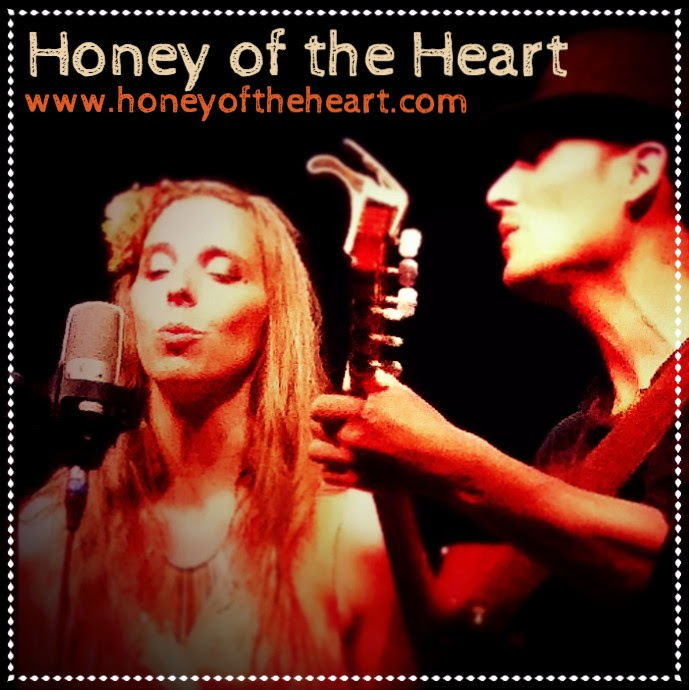 Honey of the Heart is proud to release “Catch the Wave”, filmed, recorded, mixed & edited live at Soul Graffiti Productions! 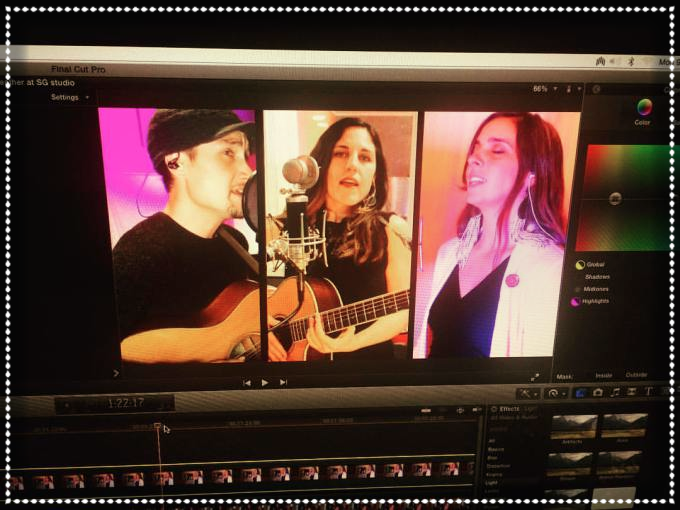 Stay tuned for more videos coming, including a sweet collaboration with amiga & colleague, Heather Normandale, and our brewing NPR’s Tiny Desk submission, all in the next few days! Sun Jan 15 2017 6:00pm Wild and Scenic Film Festival, People Powered Stage.